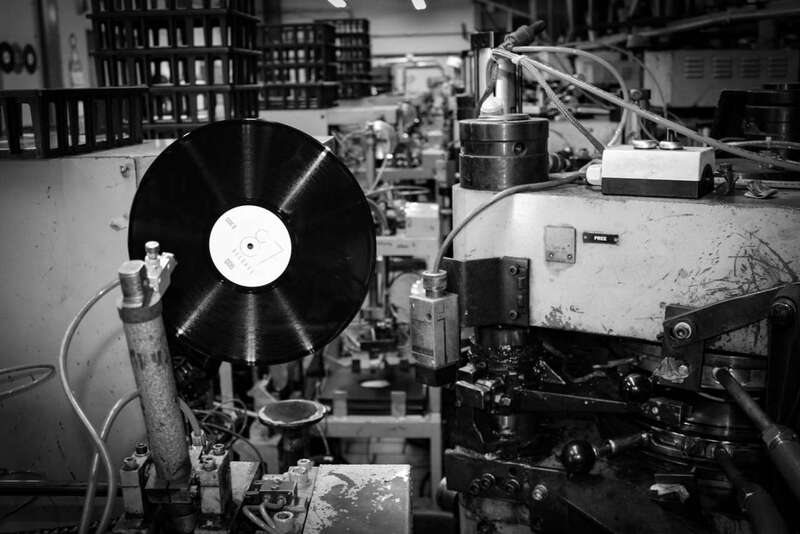 If you have any questions or wish to receive a quote for vinyl record production, please do not hesitate to contact us by phone +49 (0) 3843 8566077, via e-mail or using our contact form. We pride ourselves on reaching the right solution for every request! Stay up-to-date with our newsletter and subscribe now. I consent to having this website store my submitted information so they can respond my inquiry.